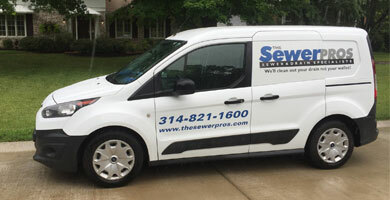 TheSewerPros mission is to provide a hassle-free experience when sewer and drain issues arise. We are here to help and make sure our customers are stress-free. or for emergency service due to a back up, we want to be sure you are completely satisfied with the service we provide. 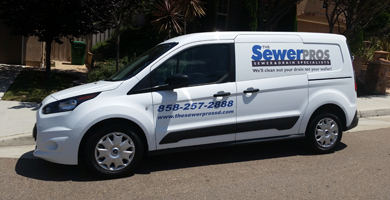 A sewer inspection is specifically tailored to compliment the home inspection process. You don’t want to move into a home that has potentially costly problems. A sewer inspection is very important in influencing the decision to purchase a home and can easily be scheduled either through your home inspector or by contacting us. We accurately locate various facilities so that digging and construction can proceed safely or to allow for a wide variety of engineering and mapping activities. Our technicians are experienced professionals that can identify any issues that may exist in the sewer and communicate those findings to our clients in a way that is easy to understand. Great Product, very professional, they listen, they have the best interests of the client at the forefront of their service. I recommend them and I trust them. Jim put the camera down the pipe first then the cable machine had things up and running in less than an hour. WAY TO GO JIM!!! Very professional and was very clean he put down drop cloths and covered the walls with them also. Sewer Pros is a ***** in my book anyday. THANKS JIM!! !